Everyone knows what a logline is, right? 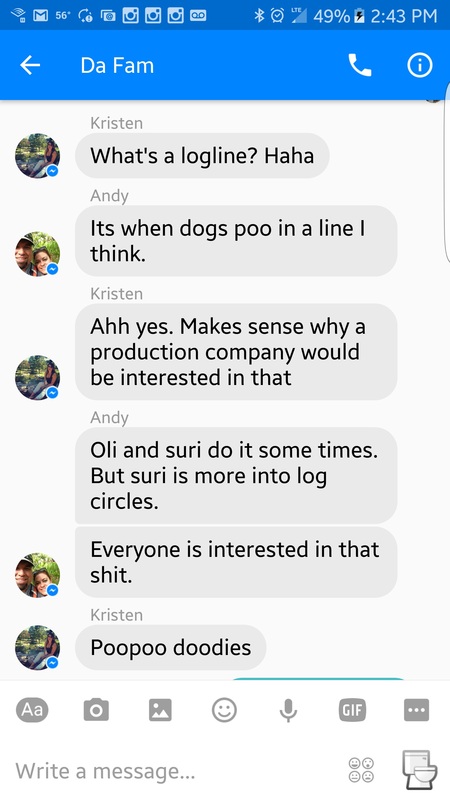 I informed my family that a production company was interested in my logline for my Lilyhammer TV spec. Next postLilyhammer “Bring Jerry Home” WINS HONORABLE MENTION! I’ve never felt so well informed.